St. Patrick of Ireland is one of the world's most popular saints. He was born in Roman Britain and when he was fourteen or so, he was captured by Irish pirates during a raiding party and taken to Ireland as a slave to herd and tend sheep. Roman monk, opponent of Monothelitism, d. 676. 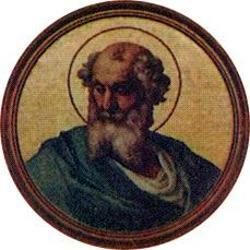 Called Adeodatus II to distinguish him from his predecessor St. Deusdedit, who is also called Adeodatus. 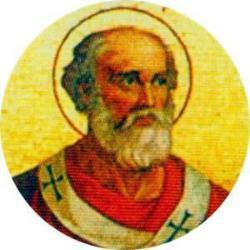 Pope, a Roman, who died in 885. Anti-Arian, instrumental in deposing a Monophysite bishop who had moreover abandoned his see, d. 536. 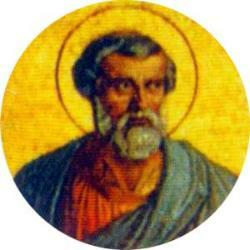 St. Agatho the Wonderworker, a Sicilian believed to have been over 100 years old at the time of his election. 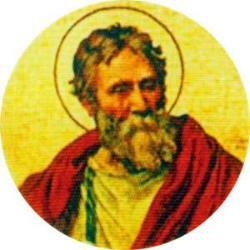 He died in 681. 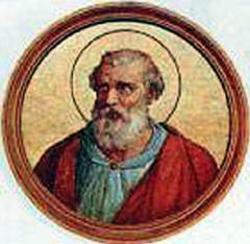 Pope, who died in 115 or 116. 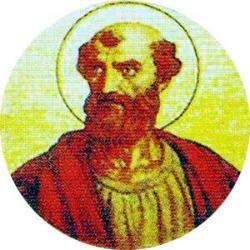 According to a tradition dating to the fifth century, Alexander was martyred, but it is possible that he has been confused with another St. Alexander who was indeed a martyr. 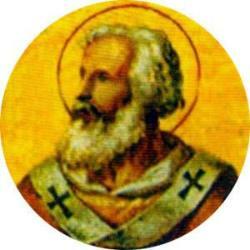 Third pope, a martyr, d. about 91. May be the same person as Pope St. Cletus. 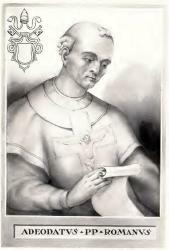 Pope remembered chiefly for condemning Origenism, d. 401. 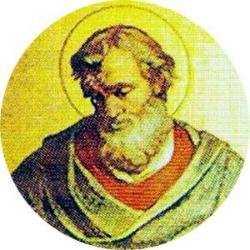 Martyr, a contemporary of St. Polycarp and of the heretic Marcion. 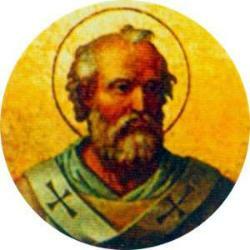 Also known as Anteros, pope for less than 2 months, d. in 236. 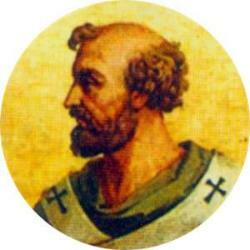 A Roman, he was pope for a little less than eleven months, and died in 685. Account of his pontificate. Transformed the Pantheon into a Christian church, died in 615. 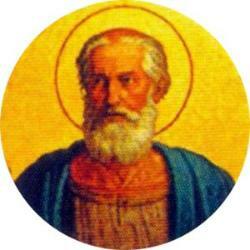 Also known as Pope Adeodatus I, d. 618. 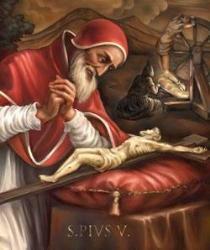 Pope from 1566-1572 and one of the foremost leaders of the Catholic Reformation. Born Antonio Ghislieri in Bosco, Italy, to a poor family, he labored as a shepherd until the age of fourteen and then joined the Dominicans, being ordained in 1528. 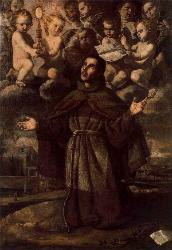 Called Brother Michele, he studied at Bologna and Genoa, and then taught theology and philosophy for sixteen years before holding the posts of master of novices and prior for several Dominican houses.